SAN CLEMENTE – The South Coast League has proven again to be one of the most competitive and balanced boys basketball leagues in the CIF-Southern Section, and San Clemente was in the thick of it again on Friday night. 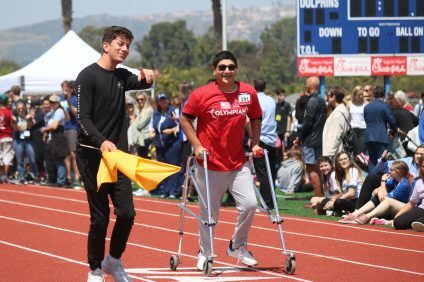 The Tritons cut a 13-point fourth-quarter deficit to only four points on a four-point play by Anthony Smetona, but Mission Viejo responded with a dagger 3-pointer and closed out the win, 59-50, to take sole possession of third place in the South Coast League at San Clemente High School. San Clemente (11-12, 2-3) is now a game behind Mission Viejo (19-4, 3-2) in fourth place with four games to play, three in league. 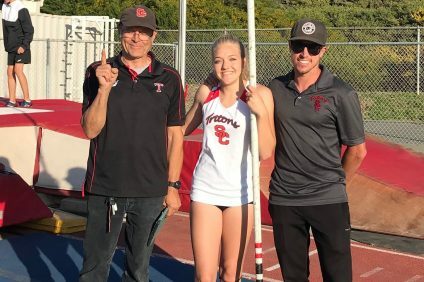 If San Clemente finishes outside of the top three, the Tritons will need to post a record of .500 or better for a shot at qualifying for the CIF-SS Division 2AA playoffs. San Clemente plays the co-league leaders in its next two games at Capistrano Valley on Wednesday, Jan. 23 and home against Trabuco Hills on Friday, Jan. 25. The Tritons and Diablos battled back and forth through most of the first half with ties at 10 and 20 points each. However, San Clemente got into foul trouble and went into the bonus with just over five minutes remaining in the first half. Andrew Herbert had five points in the first quarter along with five blocks and five rebounds in the first half, but Herbert also collected four fouls early and sat for a long period in the third and fourth quarters. Those breakdowns manifested at the start of the third quarter. Mission Viejo went on a 14-2 run with 10 straight Diablo points from Nathan Hewitt. Hewitt led all scorers with 24 points. Mission Viejo pushed its lead out to a game-high 13 points as the Diablos controlled the ball and the Tritons found no basket luck with shots going halfway down the hoop and back out. 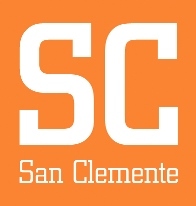 San Clemente was able to push back though with a 12-3 run capped by Smetona’s three-pointer and free throw on a four-point play. Smetona led the Tritons with 13 points. 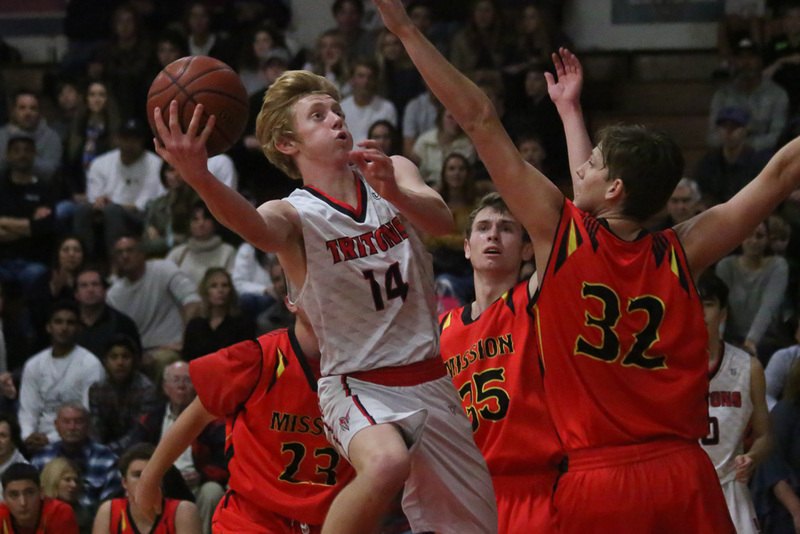 Mission Viejo came right back down the floor and nailed a three-pointer to truly kill San Clemente’s comeback hopes and closed out down the stretch.